Events: W6 Sprints, W6 10km. Grades: Sprints: Novice, Average age 40+, average age 50+. 10km: Average age 40+, average age 50+. Average age of crew must be either 40+ or 50+ to qualify. Races are mixed only. Races are W6 only. 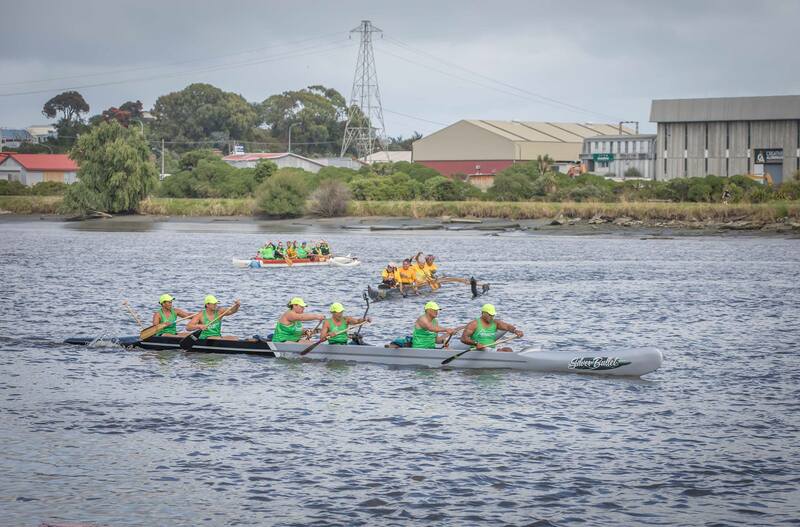 Maximum of 8 registered paddlers per team – minimum of 2 women racing at all times. Waka, life jackets and paddles available for hire (limited supply). 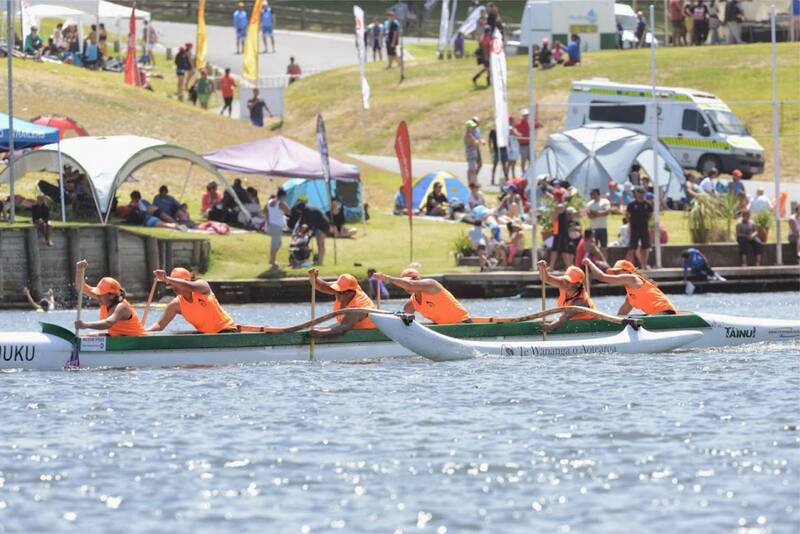 Entries close: Thursday 24 January 2019.